It was a big night for U.S. Marine Brannon LeBouef and his girlfriend Ashley Williams. 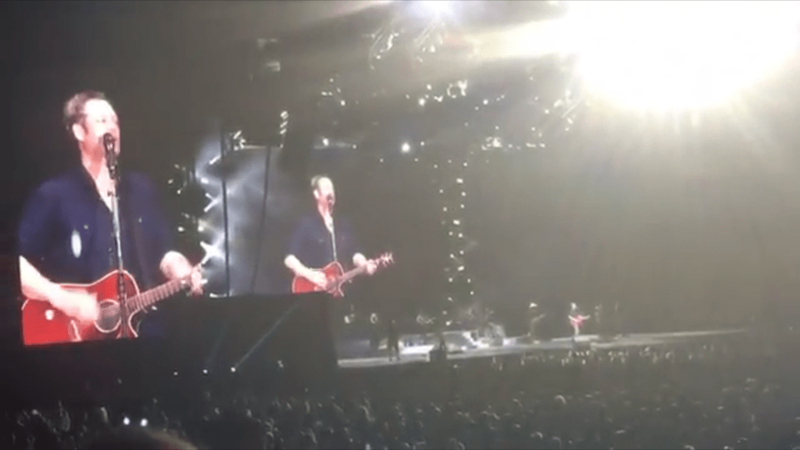 They went to a Blake Shelton Concert at Bayou Country SuperFest in Louisiana this past weekend. And, after many attempts to get Blake’s attention, Brannon succeeded. 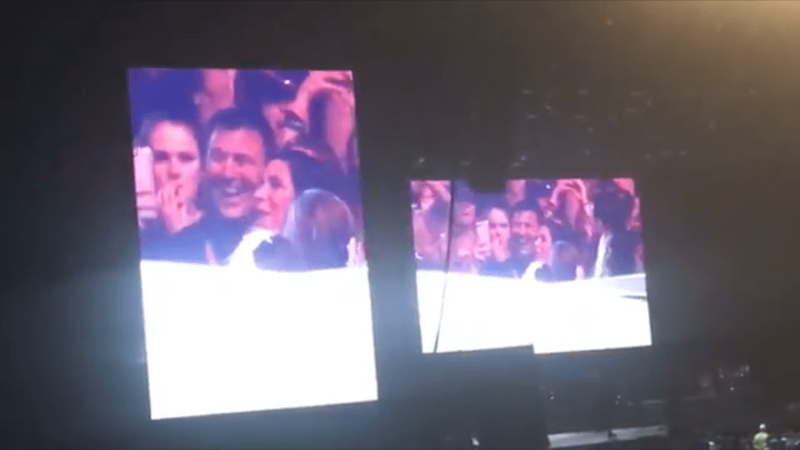 Blake focused the attention of the entire audience on the couple, and then everyone watched the proposal.